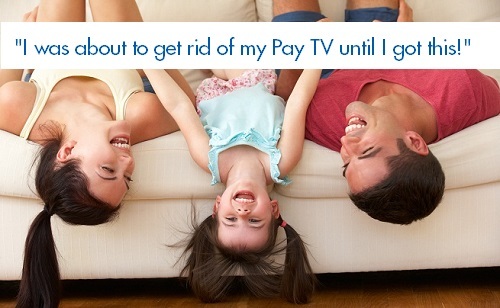 Foxtel Won't Install Your Foxtel Point Where You Want it? TV Magic Townsville Will! So you've waited three weeks to get Foxtel installed in your Townsville home and you've been excited to finally be able to watch it. You know exactly where you want the point to be, on the far wall of your bedroom; it'll be jsut right there. The Foxtel technician comes out and says that, putting on that wall is going to be too hard considering where he'll have to thread the cabling from and that you'll either have to settle with it on the opposite wall or he can't do it. You're so dissapointed...you'll have to rearrange the whole room and you had it just how you wanted. But it doesn't have to end like that. 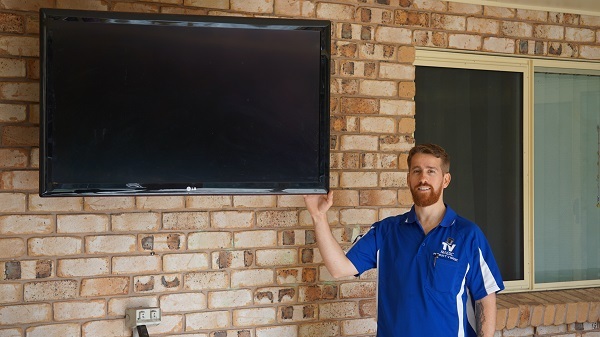 I'm Gordon your local TV Magic Technician in Townsville and I install your TV Points where others won't. 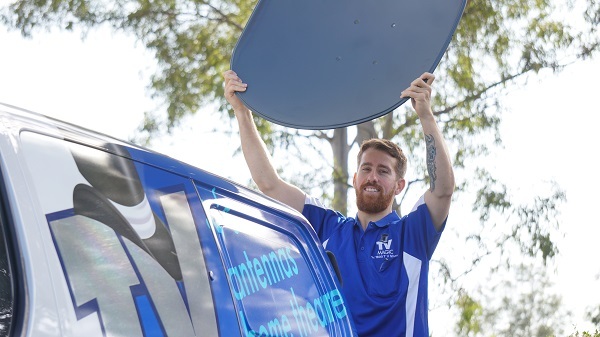 Your Foxtel installer doesn't get paid any more whether he installs your point the easy way or the hard way, so generally, he won't bother, but at TV Magic Townsville, our customers are valued and I go the extra mile to ensure that your home entertainment dreams come true. We Install Where Others Won't! TV Magic Townsville Have You Covered! 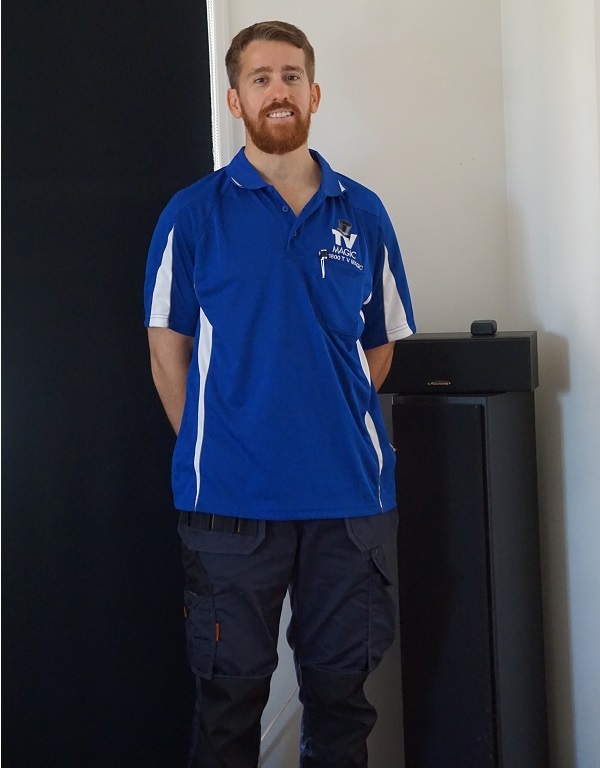 Do you sometimes get frustrated when you have an idea of what your perfect home will look like but they are dashed when your tradie or technician says that it can't be done? 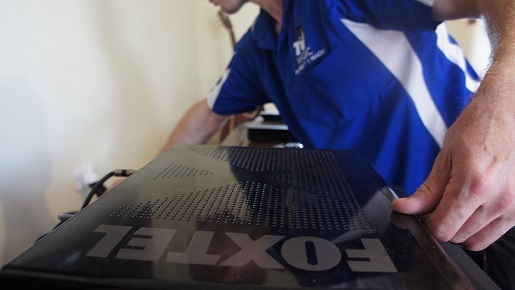 In some cases, like with building, there are legitimate reasons why something can't be done; it may not be structurally sound for instance, but, when it comes to having your Foxtel points installed, it's more likely that an installer will refuse to put your point in a particular place, simply becuase it's inconvenient for them or extra work that they're not getting paid for. 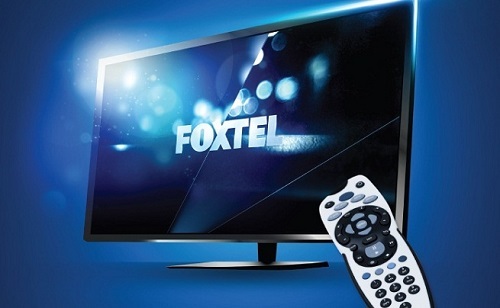 At TV Magic Townsville, we install Foxtel Points where others won't , still ensuring that they are fuincitonal, safe and look good as well. 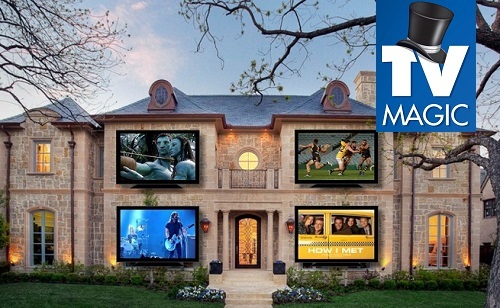 If you want the very best service when it comes to your home entertainment system, then you need TV Magic Townsville!